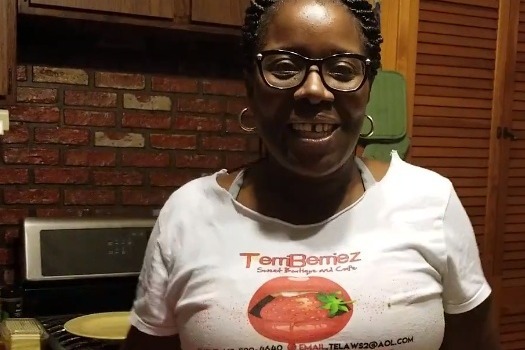 TerriBerriez was started with a dream and a kitchen. Since its creation years ago, Terri has sold sandwich after sandwich delivering them across the Mon Valley and beyond. TerriBerriez is known for its gourmet sandwiches and delicious chocolate covered delicacies. We finally have a home at 222 Braddock Ave in Braddock, PA but we need capital to get past our last hurdle of purchasing equipment and making our new space feel like a home. Our vision is when you walk into TerriBerriez that you feel like you're in a wonderland of all things sweet. 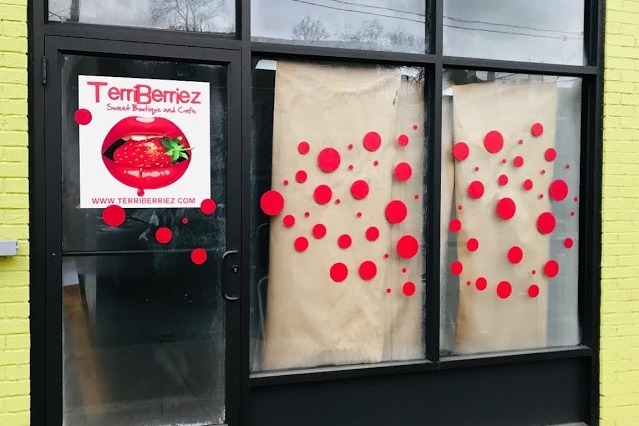 TerriBerriez will host private events but will mostly be a take-out restaurant only. This isn't just a restaurant but a Very Berry experience. Thank you for all that have donated so far. 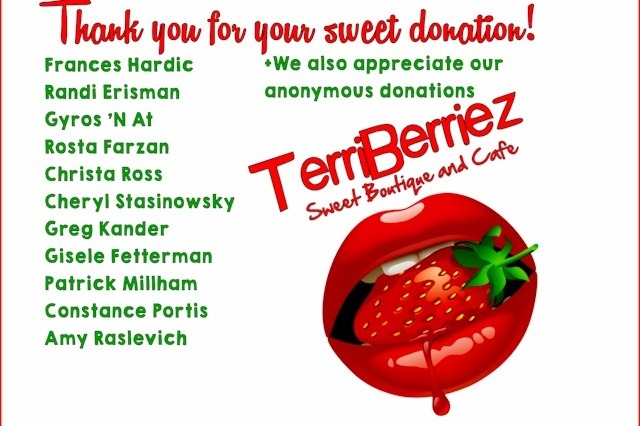 We appreciate your sweet donations.